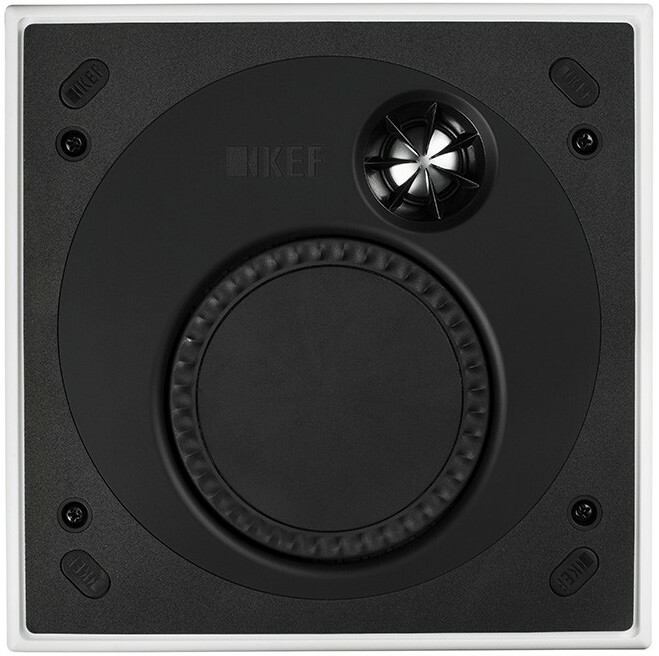 External Dimensions: 8.77" x 8.77"
KEF Ci160TS ultra-slim In-Ceiling Speaker packs a formidable 4.5" mid/bass T Series driver and powerful 1" tweeter, opening up new possibilities for enjoying uncompromised KEF sound quality where installation space is at a premium. Requiring less than 36mm of mounting depth, the Ci160TS fits snugly in a very narrow ceiling or wall spaces and is therefore specified for demanding applications such as today's luxury high-rise apartments and super-premium motor yachts. 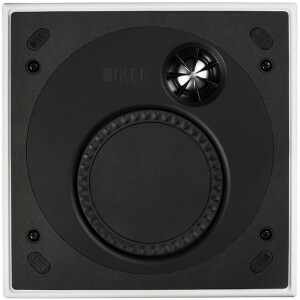 The rigid flat diaphragm that is incorporated assures clean upper bass and mid-range response while the paintable Ultra-Thin Bezel (UTB) and magnetic grille blend unobtrusively with décor.